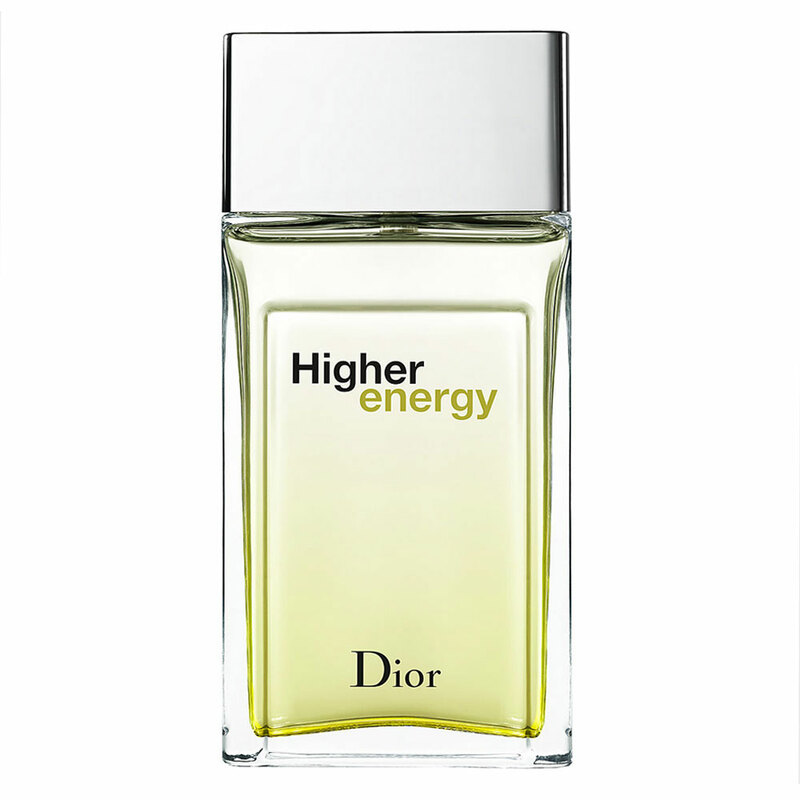 A younger brother of Higher, which according to a Dior spokesperson, will be a "more dynamic, electric and younger fragrance, developed around an urban theme"
There are 30 reviews of Higher Energy. 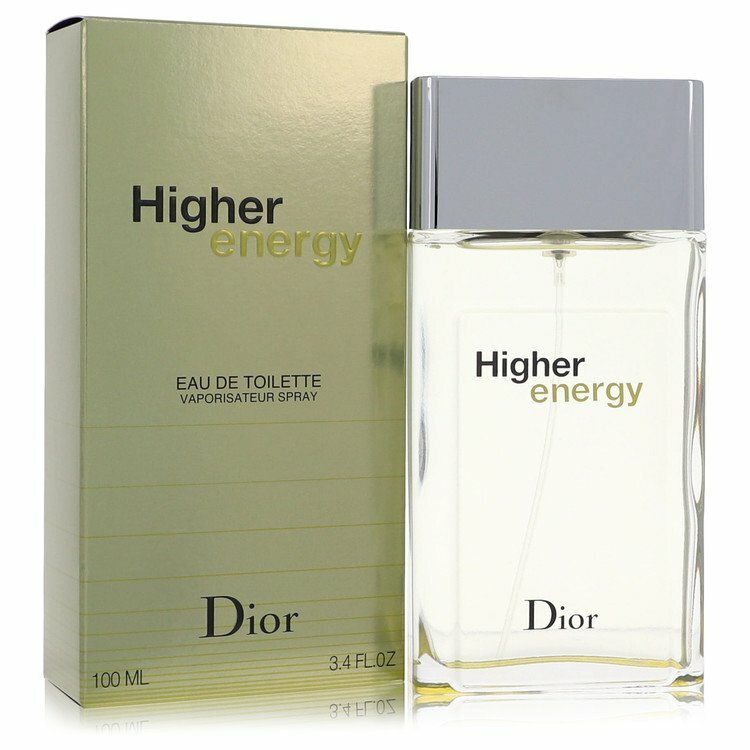 It's nice to finally sample Dior Higher Energy, a purportedly fresh and sporty take on the more provocative, earlier Higher, which is now discontinued and I've not sampled. It's not specifically very masculine but perhaps leans slightly masculine with the inclusion of the pepper and incense, specifically, but it's a quite pleasant unisex freshie fragrance overall, more ideal in composition for warm weather but also due to performance, which isn't great, with mediocre projection and longevity. Pricing is fair at $55 for 100ml on FragranceNet. I don't see any standard retail sources (like department stores) still selling it, so Higher Energy seems to be confined other retail sources (i.e. Walmart, vendors) and the secondary market. One I'll likely try to acquire as, if I had to guess, this too will be discontinued at some point. The opening is quite pleasant with grapefruit, lemon and mint, but awfully generic. There is a bit of light pepper in the drydown, and the base on my skin is a dull wood and vetiver. Very generic and boring, will poor silage, limited projection and two hours longevity on my skin. Negative. A guy who spends a lot of money that isn't his. Drives a car that is someone else's concern. Always moving. He is wearing really crisp, clean clothes. He stands out but not due to his lavish spending but because of how straight forward and simple he is dressed. The "Higher Energy" in this one, with a name-resonance with "Higher Power" is really a higher price for starting with something horrible (Higher) and then welcoming the "improvement?" The best thing to keep close to your skin with this one is your money...midway you'll think you might have unknowingly showered without soap and partially washed off this allegedly "youthful" mash. There are no member images of Higher Energy yet. Why not be the first?